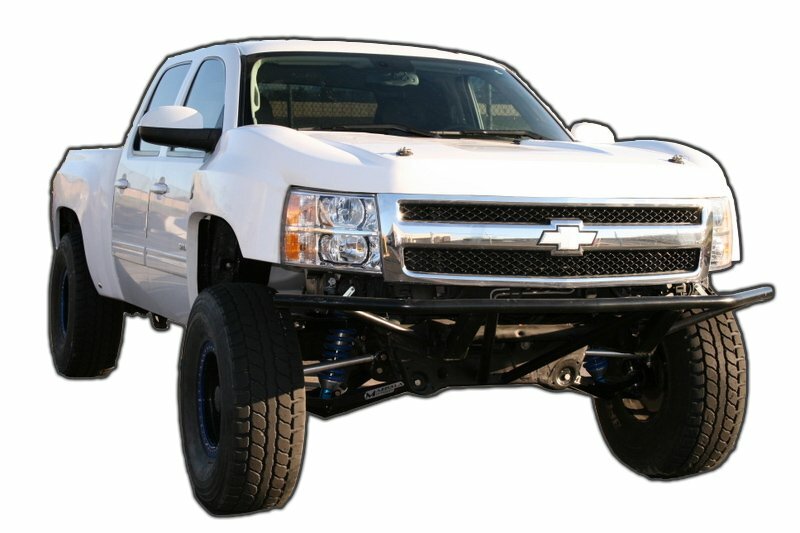 The release of the 2007.5 LMM Duramax came at a time of great change in the light duty diesel market. Beginning January 1, 2007, new emissions standards were put in place that would forever change the requirements from the manufacturers for the overall emissions output of the engines. Early off, it was very evident that GM had done their homework ahead of time having the least amount of emissions related failures in comparison to Ford and Dodge. For the most part, there were not any MAJOR changes to the LMM engine in comparison to its predecessor, the LBZ, especially when you compare this to the complete redesign that the Powerstrokes went through and the major overhaul of the Cummins platform. Overall, the LMM's have and are still proving their overall reliability and ease of adding additional horsepower and torque to make them a force to be reckoned with. Products in this section are designed to work on 2007.5, 2008, 2009 and 2010 LMM 6.6L GM Duramax equipped trucks unless otherwise noted.